Play Spades online! Play in Tournaments & Blitz Leagues plus get free chips! Discover VIP Spades – a fun, friendly and strategic card game. Spades is not just another trick-taking card game, it is one of the most popular card games in the US and in many other countries. Join the most social community game and chat with real people from all around the world in the cool Global Chat Board! The game is free and easy to play! 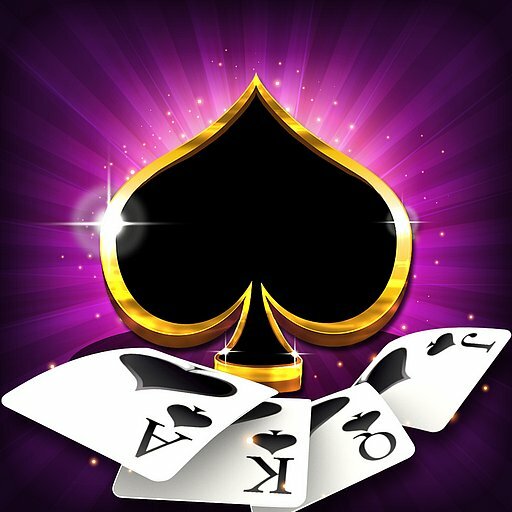 VIP Spades is very fast and responsive, with card animation for a more realistic gameplay.